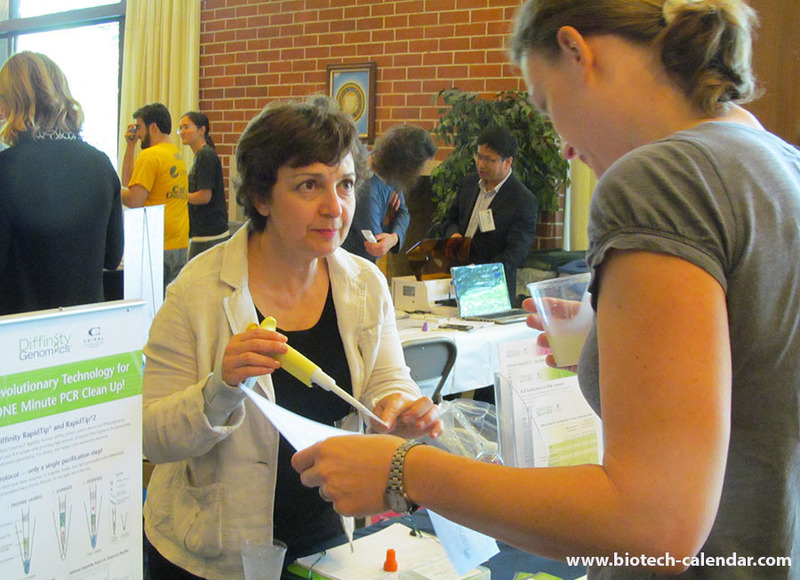 Berkeley is consistently rated among the top institutions in the world for the quality and breadth of its research enterprise, for the scholarly distinction of its faculty, for the excellence of its Ph.D. programs, and for the amount of funding received in support of its research programs. 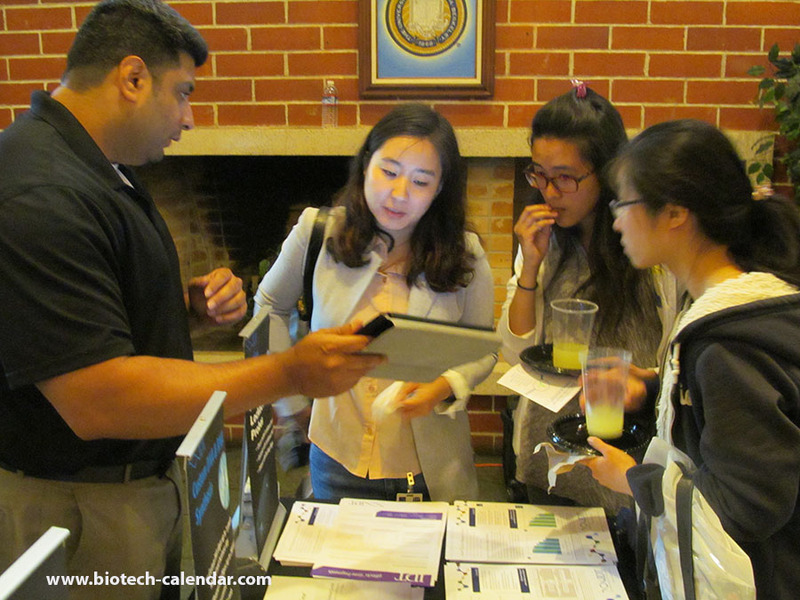 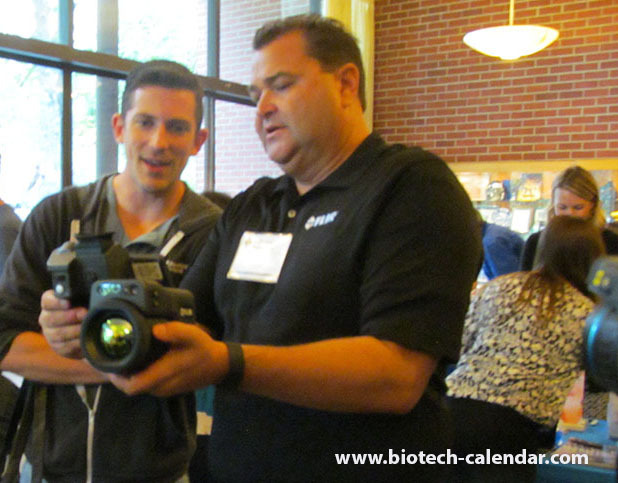 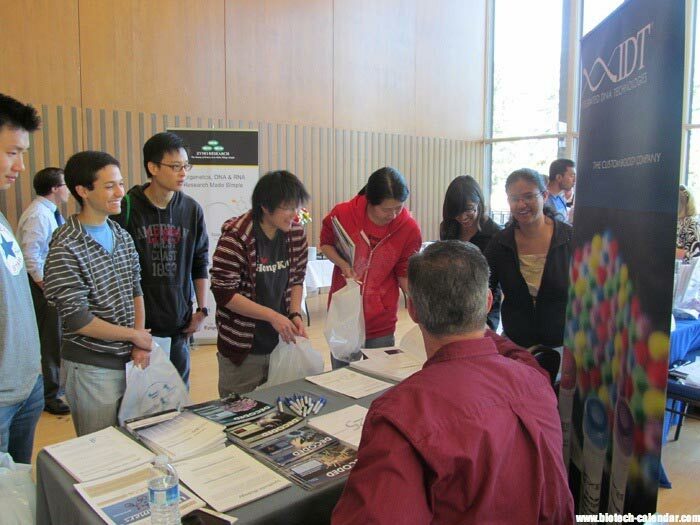 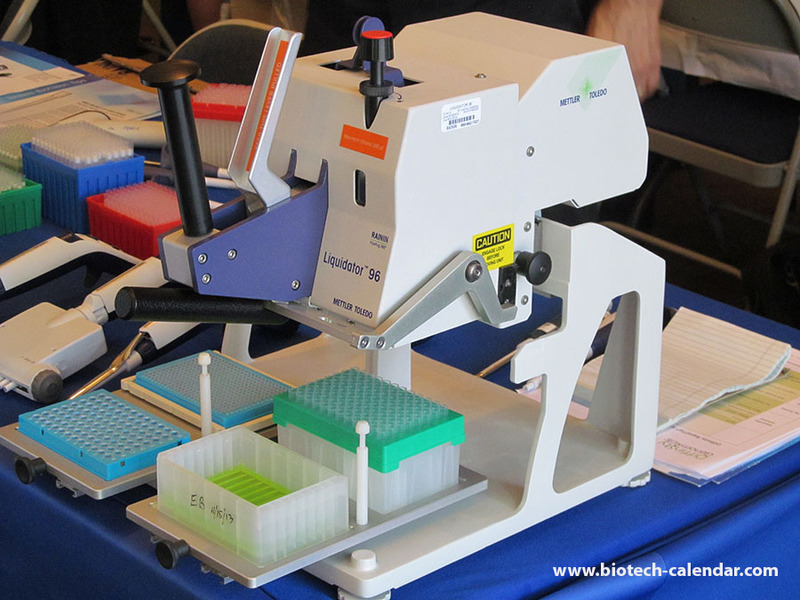 Last year, the BioResearch Product Faire™ event at UC Berkeley attracted 176 attendees, of which 32 were professors, post docs and purchasing agents. 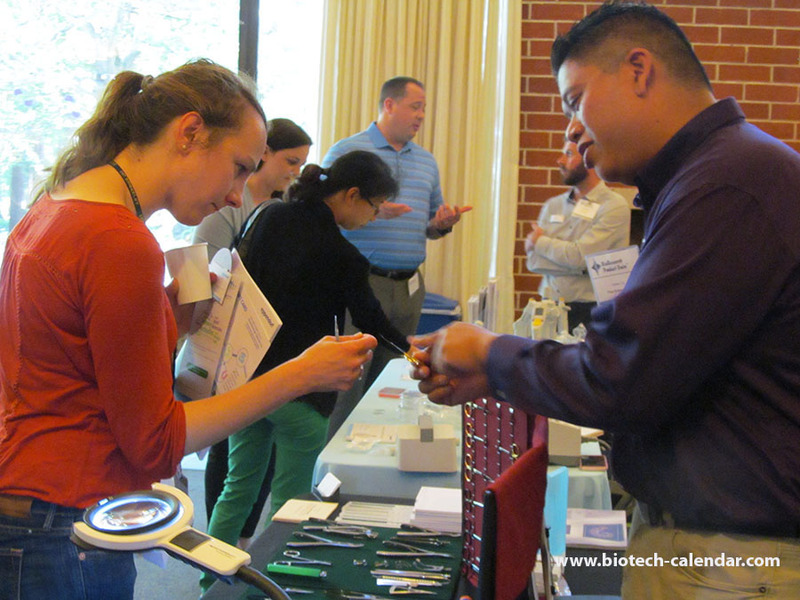 Of the total attendees 28 were lab managers. 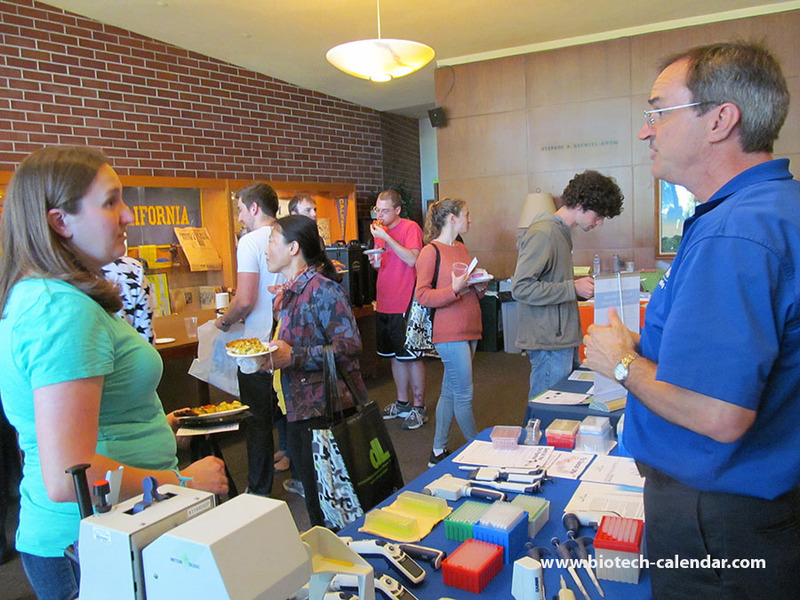 These attendees came from 22 different research buildings and 23 on campus departments.